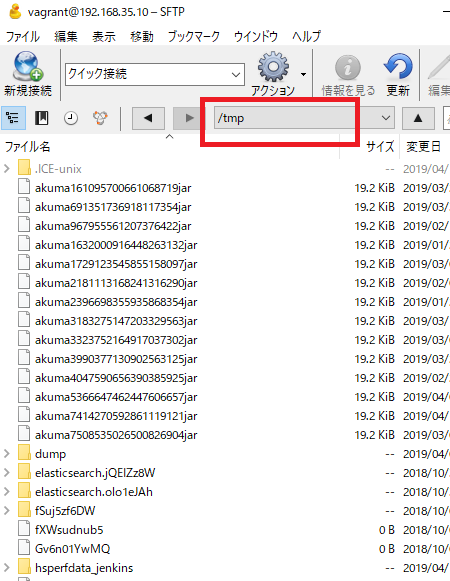 If /tmp is restarted, the file will be completely lost. → /tmp should always be available to programs that require temporary files. The program should not assume that the file or directory remains in /tmp at the next boot. /var/tmp does not disappear after rebooting, but sometimes the file may disapper. 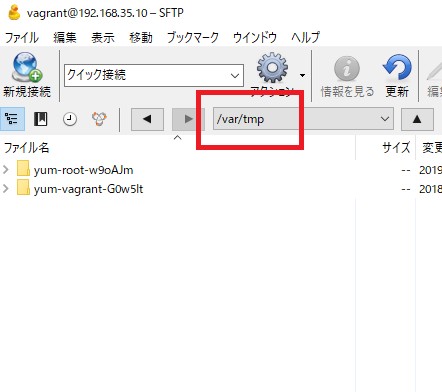 /var/tmp is used by programs that require temporary files and directories, and will not be deleted when the system is restarted. Therefore, the data of /var/tmp is held longer than the data of /tmp. Files and directories placed in /var/tmp should not be deleted at system restart. Normally, data in /var/tmp is deleted by site-specific rules, but basically it is desirable to delete less frequently than /tmp. # Print a text banner. # Sync waiting for storage. # scratch storage via tmpfs. # this early in the boot process — the one we’re booting from. # must be done even if we have local storage. # state. SSH keys or puppet certificates for example. # is sufficient to build a working system. # state on an NFS server. # A return of 4 or higher means there were serious problems. # Remount the root filesystem read-write. # If relabeling, relabel mount points. # The ‘no’ applies to all listed filesystem types. See mount(8). # Configure machine if necessary. # Reread in network configuration data. # Boot time profiles. Yes, this should be somewhere else. Installs the specified package. You can also install multiple packages separated by single-byte spaces. It is possible to skip confirmation of installation by adding “-y” option. The rm command does not set the directory for deletion unless the option is set. If you also want to delete directories, specify the -r option. The command “xargs” reads the list from standard input or a file, and creates and executes a command line. For example, the output of one command can be piped into an xargs command and specified as an argument of another command. Display the version of sudo command currently used. Display command that the user can (or cannot) do on the current host by using the sudo command. Display help for sudo command. e: display the command name and environment, variables being executed.